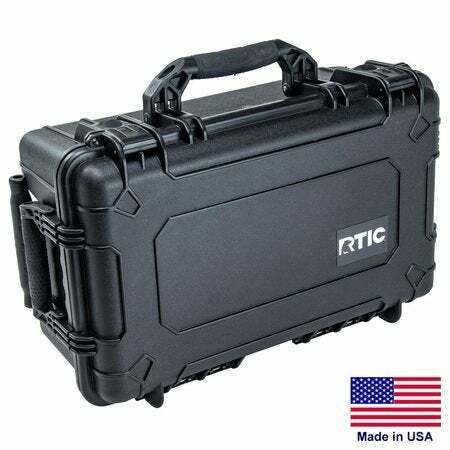 RTIC sets the standard for quality hard cases. 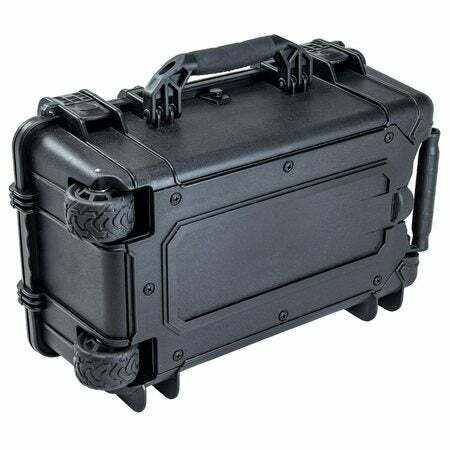 Our cases make the perfect protective addition to hunter, musician, and military gear, scientific instruments and more. Our cases are virtually indestructible, look great and come with a limited lifetime warranty! 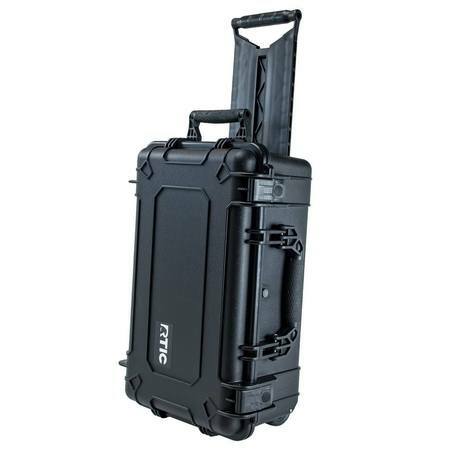 Our 22" Rolling Travel Case is great for the frequent traveler. It is the perfect size for a carry on as it fits under the seat and takes up little space in the overhead bins. Also is great for a weekend travel case for that land mud bogging, fishing, boating or camping. 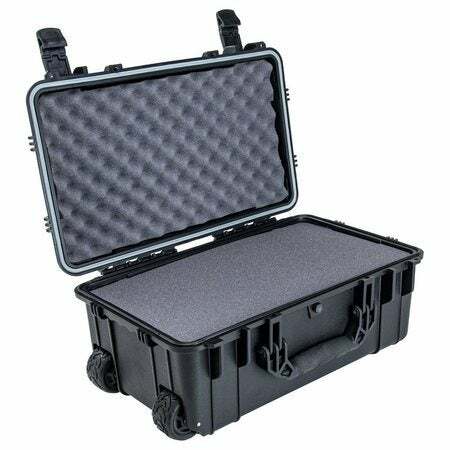 Our cases include convoluted foam glued into the lid with pluckable foam interior that allows you to customize the fit to anything you want to protect! It also comes with heavy duty off road wheels and a convenient hideaway handle. Bought this case for my Nikon cameras and lenses for traveling in June 2018. Great quality and very durable. As advertised, a bit smaller than a standard size carry on suitcase, so it fits overhead and under seat as needed. My camera equipment has been very well protected! I love this case! I use it as a portable music rig. My only issue is that I can’t find replacement foam for it. RTIC doesn’t seem to have that for sale individually yet. I recently changed some of my recording gear and it doesn’t fit into the mold I originally created. Using the cases to carry submersible remotely operated vehicles (ROV) and their accessories. Cases appear tough and ready for a hard life. A little heavy but not unmanageable. Highly recommended. I ordered two cases...solid, well made, sturdy.....I am very happy! I’m taking a chance on buying this case, might be a bit heavy for my travel. The soft case coolers are fantastic.